© Celia Marais. All rights reserved. 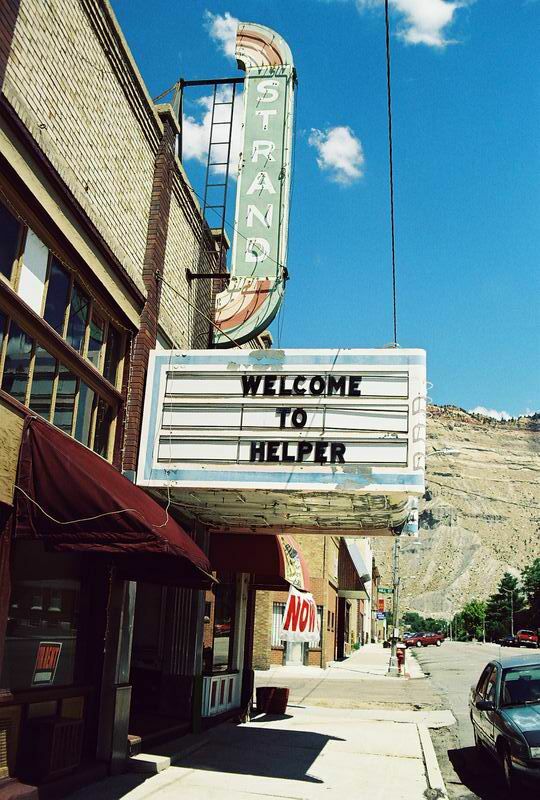 Sign on an closed theater in Helper, Eastern Utah. Date Uploaded: Nov. 1, 2008, 9:29 p.m.